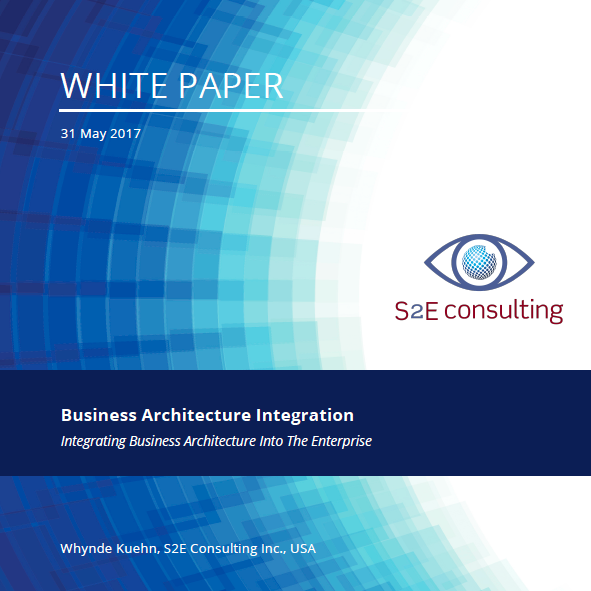 This white paper, authored by S2E Managing Director Whynde Kuehn and William Ulrich TSG, Inc. President and BAA Partners, sheds light on root problems associated with realizing business strategies and offers game-changing solutions through business architecture. 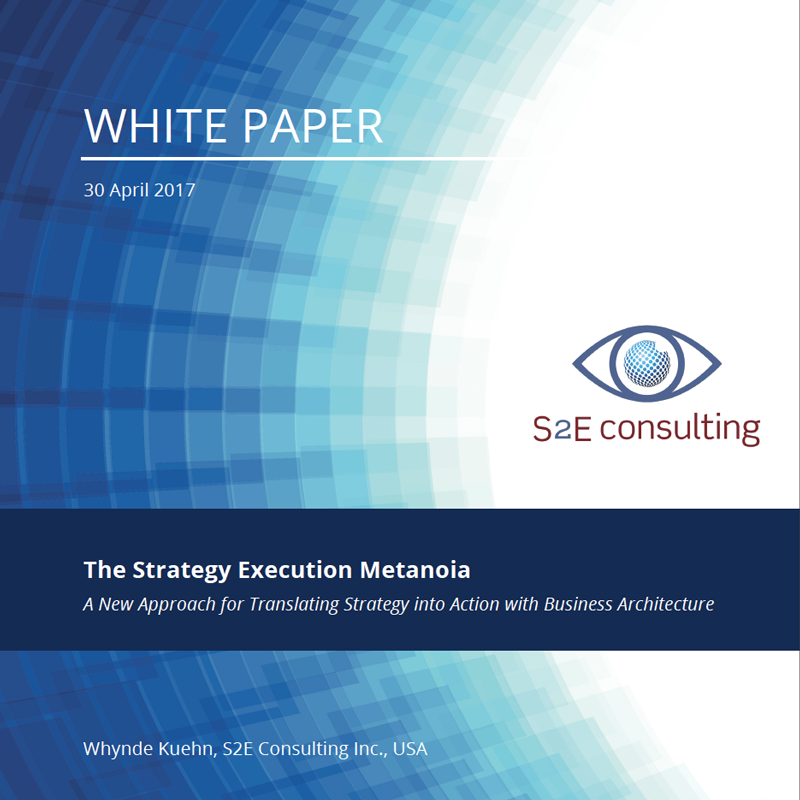 Business architecture enables organizational agility through effective, coordinated translation of business directives into targeted results from strategy formulation through strategy realization. As the business architecture discipline matures and becomes an established function in an increasing number of organizations, we can now address a more advanced set of questions. How is the ­business architect role evolving and how can business architects best be leveraged during this time of transformation? What demands has this evolution placed on the role? 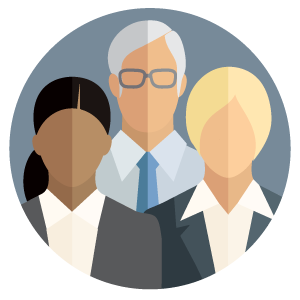 What is the career path for a business architect who has mastered the role? 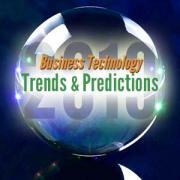 In this Executive Update, co-authors Whynde Kuehn (Senior Cutter Consultant) and Mike Clark explore some of the truths about the business architect role, potential focuses for the role, career path options, and what the future holds for a discipline that finds itself at the heart of business and technology change. (Available for Cutter Consortium members only). Whynde Kuehn, S2E Founder, explores the emergence of Customer Experience (CX) design as a key discipline practiced by many organizations. CX has opened up some questions about how it relates to business architecture. This Cutter Executive Update provides an overview of the benefits and integration points between CX design and business architecture, two mutually beneficial disciplines, both critical to customer centricity and transformation (Requires Cutter membership).